Authorities in Hunan province relocate some 10,000 people as high waters take toll. Authorities in China’s central Hunan province are urgently evacuating residents following a dike breach caused by flooding on Sunday morning. According to the state-owned Xinhua news agency, the area under threat is in Huarong County, which is on the banks of the Yangtze River and is home to around 27,000 people. 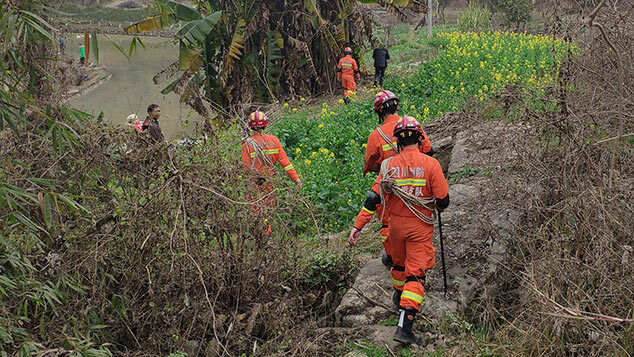 A dike in the county breached around 11 a.m., around one hour after local authorities began to evacuate residents, Xinhua said. 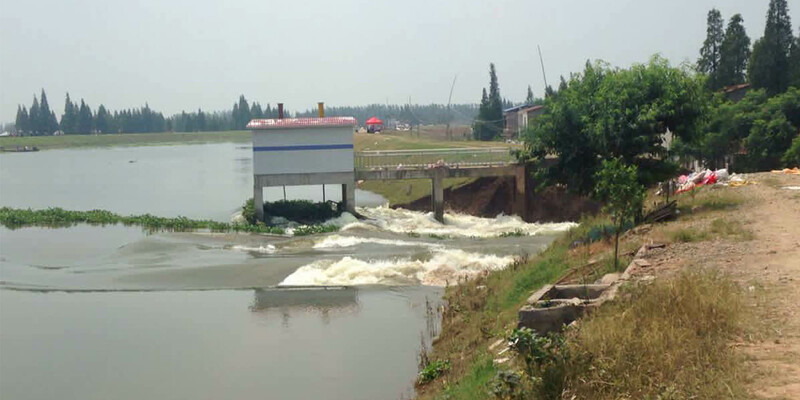 A statement by the Hunan Provincial Flood Control and Drought Relief Headquarters said that, as of 2 p.m., around 10,000 people had been evacuated and no casualties were reported. 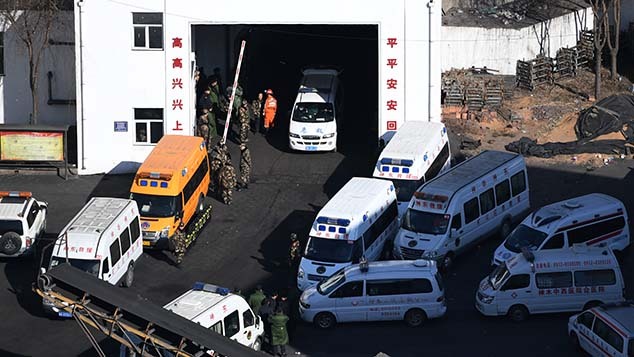 An official from there told Xinhua that no substantial casualties were expected. The affected area covers around 4,400 hectares, the report added. Large parts of southern and central China have been flooded in recent weeks. Along the lower and middle reaches of the Yangtze alone, more than 160 people have died, 26 are still missing, and close to 2 million people have been evacuated as of Friday, according to China’s civil affairs ministry. 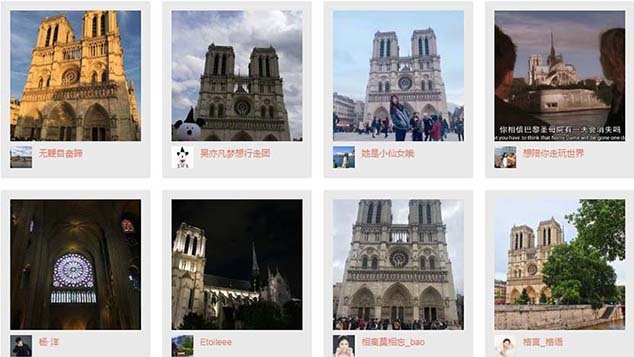 The floods have caused an estimated 67 billion yuan (around $10 billion) in economic damage, the same ministry said.